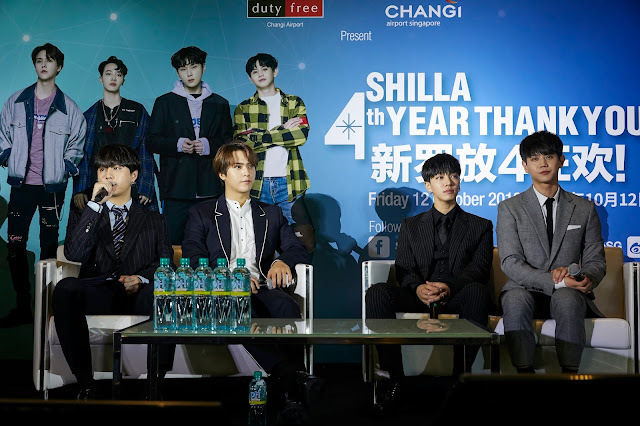 In celebration of The Shilla Duty Free’s 4th year anniversary in Changi Airport, the leading travel retailer presented its latest brand ambassadors, Korean-pop sensation Highlight, in Singapore for an exclusive media conference and fanmeet. 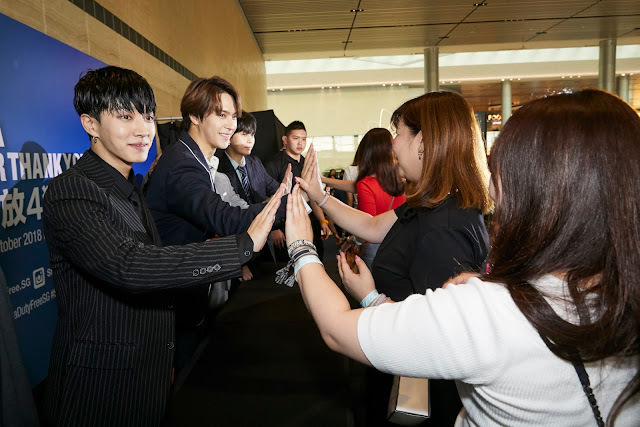 Held on 12 October 2018 at Changi Airport, this marked Highlight’s first ever appearance in Singapore as the appointed face of the global duty free store. 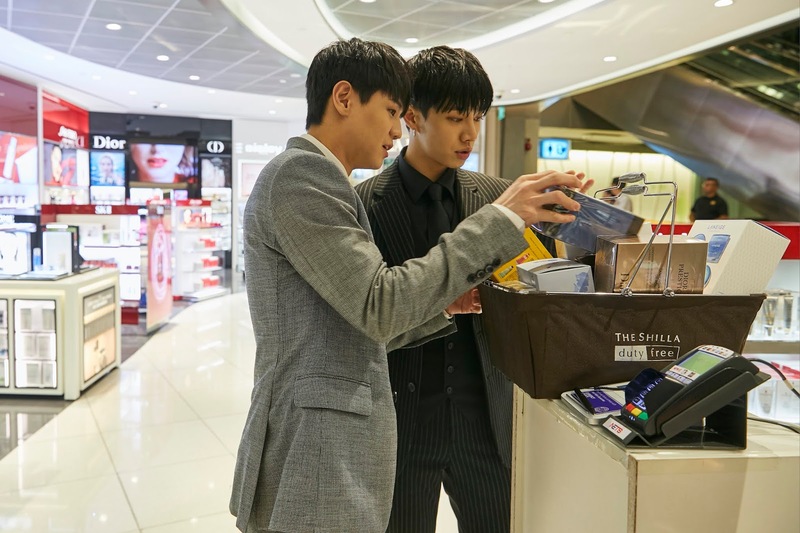 The celebratory event was The Shilla Duty Free’s way of expressing its ‘Thank-You’ to customers for their support over its past four years of operations in Changi, as well as a toast to more bright years to come. 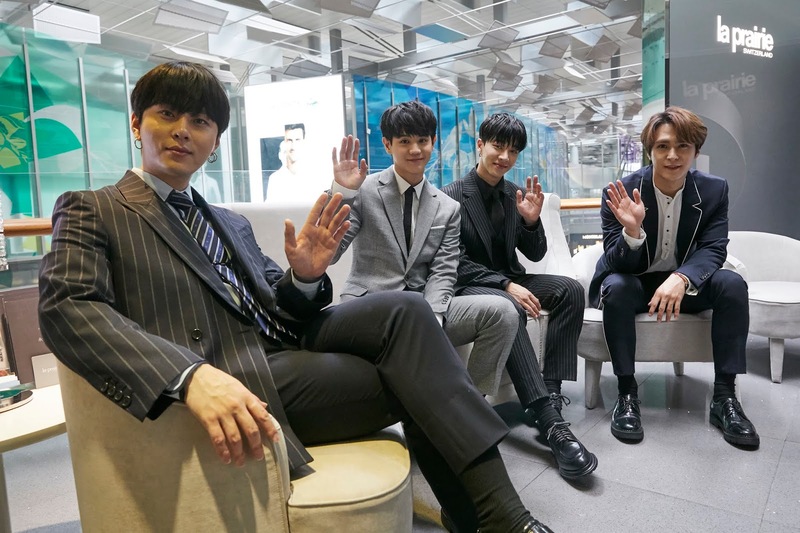 The beloved South Korean five-member boy group spent the morning at the Shilla Beauty Loft - the world’s first beauty services loft in a duty free store, where travellers can enjoy an exquisite pampering session before their flights. 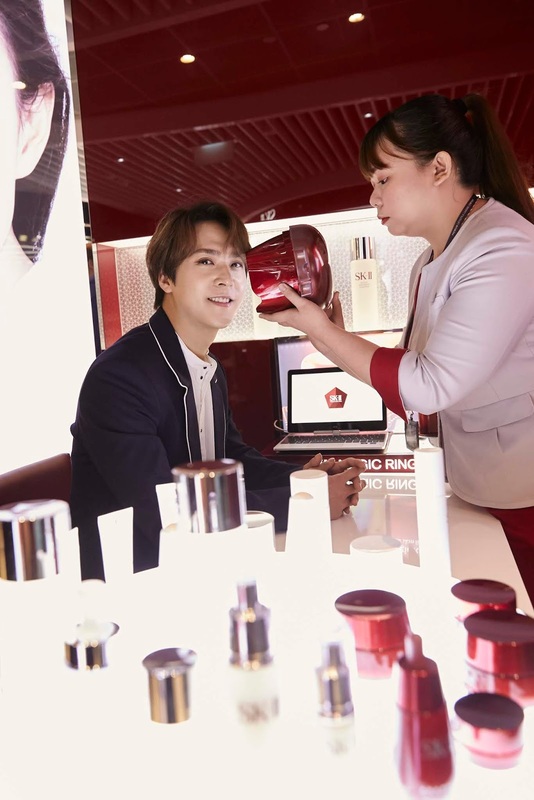 There, they indulged in luxurious skin treatments, hand massages, and makeover services from prestige brands including Dior, La Prairie and SK-II. 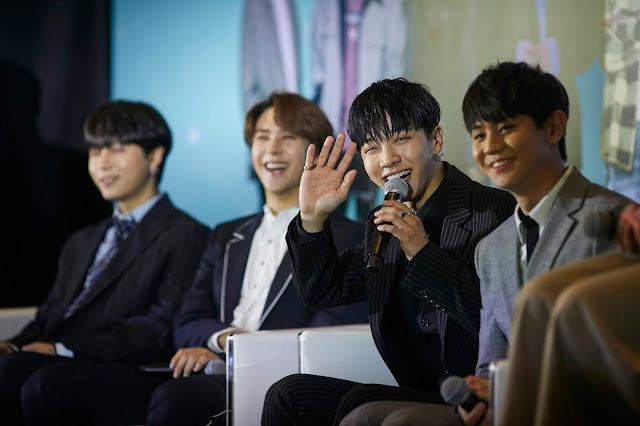 Thereafter, Highlight sat down for a closed-door press conference in Changi Airport Terminal 4 (T4) where they greeted media from Singapore, China and Indonesia. The Korean celebrities charmed attendees with their dazzling charisma and personalities, sharing their excitement about visiting Singapore and being the latest ambassadors of The Shilla Duty Free. 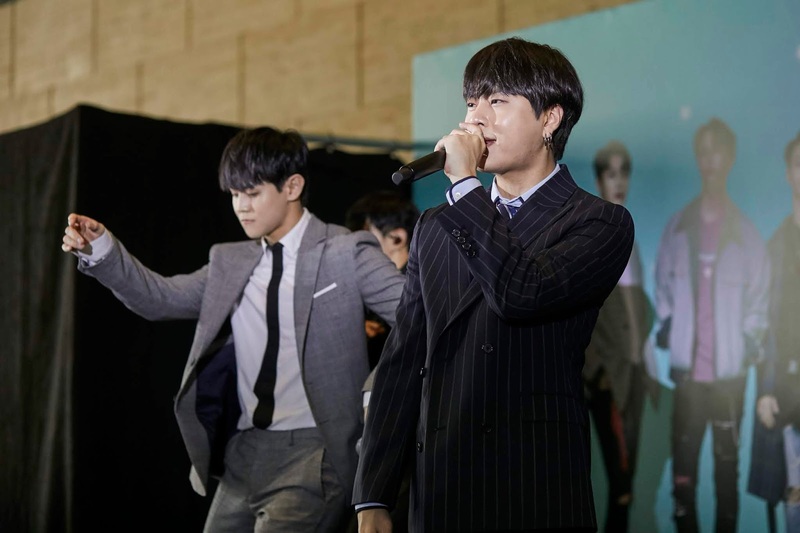 Following the press conference, The Shilla Duty Free and Changi Airport organised a highly-anticipated fanmeet session for Highlight at T4’s Departure Hall, where swarms of excited fans from across the globe gathered to get in on the action. The affable stars captivated the audience with a special performance of four songs, with the enthusiastic crowd singing along to every word. Highlight’s special appearance at The Shilla Duty Free Changi Airport’s 4th anniversary celebrations marked a significant milestone for the travel retailer. The celebrities’ friendly charm and electric charisma lit up the celebrations, and connected the brand to its many Korean culture-loving customers. The successful event also exemplifies Shilla’s commitment to creating unique, memorable, and experiential events, being the go-to beauty destination for travellers. For more official photos, check it here.